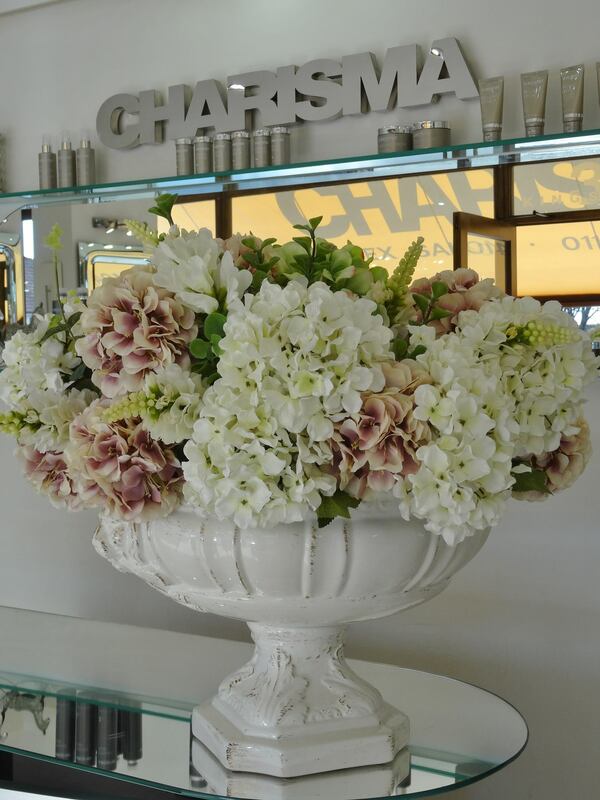 Here at Charisma we aim to offer an affordable service while maintaining the best possible hair and beauty treatments. We also offer hair services from our skilled trainee stylists, available at a discounted rate. If you can’t see a treatment you are looking after, or would like to arrange a free consultation, get in touch and we’ll do all we can to help. IF MAGMA IS REQUIRED £10.00 EXTRA WILL APPLY. WE DO RECOMMEND A REGULAR SKIN TEST EVERY 12 WEEKS PRIOR TO ANY COLOUR SERVICE. AN ADDED £10.00 EXTRA WILL BE ADDED TO ALL THE ABOVE SERVICES IF ANY WAVES,CURLS,CRIMPS OR PLAITS ARE REQUIRED. AN ADDED £5.00 EXTRA WILL BE ADDED TO ALL THE ABOVE SERVICES IF ANY WAVES,CURLS,CRIMPS OR PLAITS ARE REQUIRED.